Crock Pot Cheesy Chicken and Rice is a super easy dinner that the whole family will love! Just toss everything in the slow cooker and 4 hours later you can sit down to a comforting cheesy meal. This cheesy chicken and rice is so good! The brown rice cooks perfectly in the slow cooker with the juicy chicken. To make it a complete meal, just steam some veggies! Those 2 hours between the kids getting out of school and waking up from nap time can be the hardest to get anything done, especially making dinner. 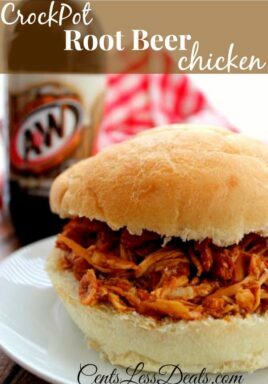 The slow cooker has become my hero, my best friend, my saving grace! 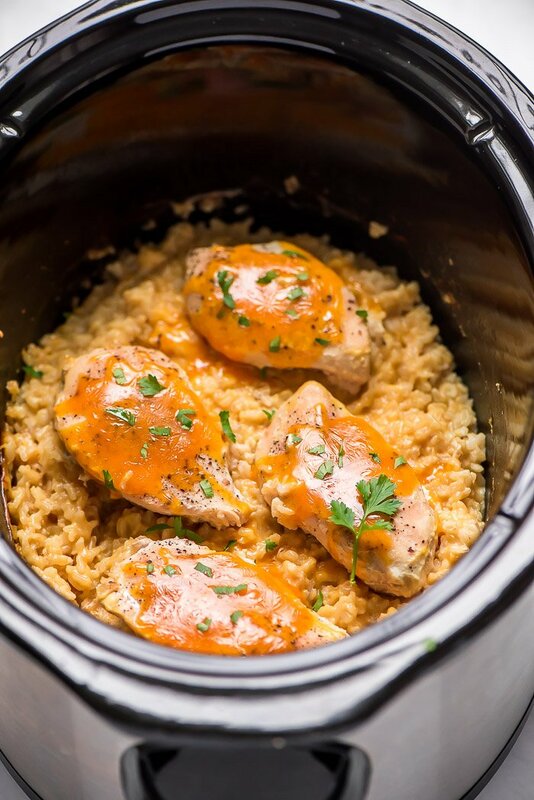 I love that I can toss everything in earlier in the day when things aren’t so crazy and then enjoy a yummy meal like Crock Pot Spaghetti and Meatballs or this Crock Pot Cheesy Chicken and Rice with my family. The first step is to mix together the brown rice, soup, and chicken broth in the bottom of the slow cooker. You’ll then just lay the chicken breasts on top of the rice mixture and sprinkle on the seasonings. Top with the lid and cook on low for 3-4 hours. I recommend checking the rice and chicken for doneness at the 3 hour mark. 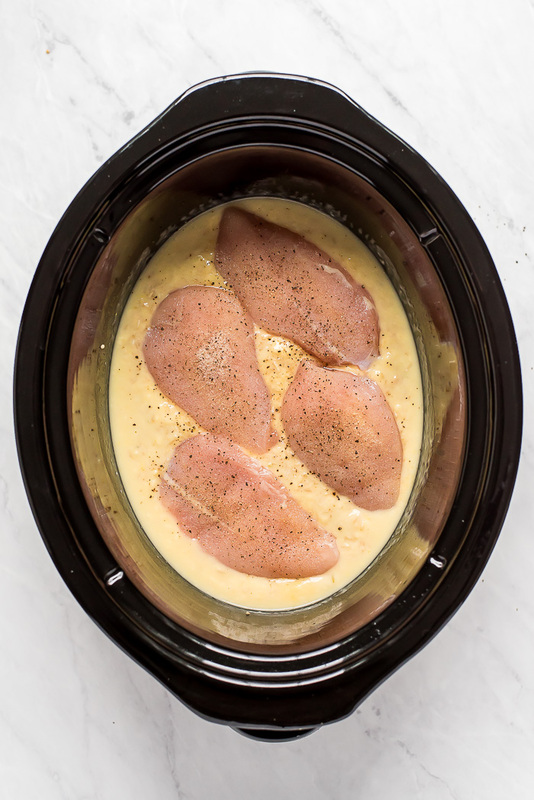 Every slow cooker cooks a little differently and when cooking chicken, cooking too long can cause it to be dry. When the rice and chicken are done, turn off the slow cooker and remove the chicken. Mix half of the cheese into the rice and spread it flat. 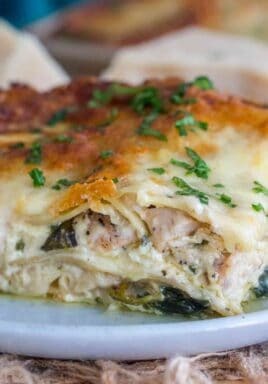 Place the chicken on top and then sprinkle on the remaining cheese, cover, and let it sit for 5-10 minutes or until the cheese is all melted. This is a good time to set the table or make a quick side dish. What can I serve as a side dish with cheesy chicken and rice? 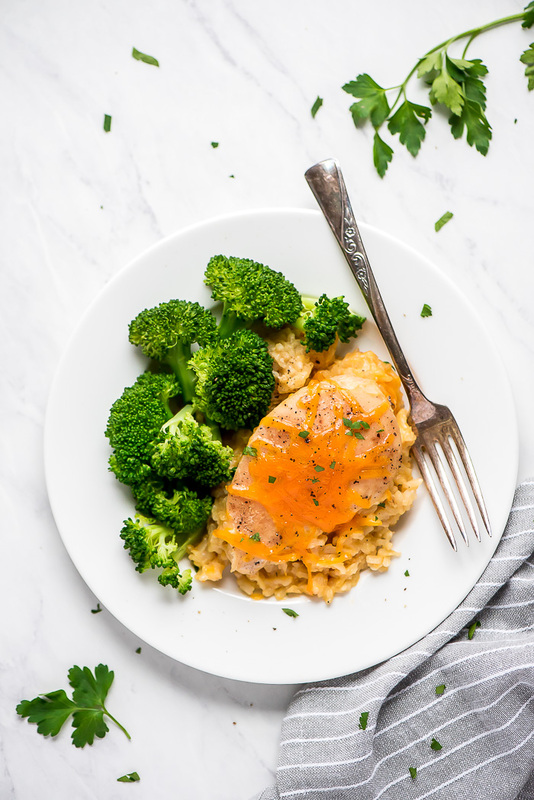 Since this crockpot chicken and rice dish already is creamy, cheesy, and has a good amount of starch, I recommend serving a non-starchy vegetable(s) with it. Broccoli is always a good choice to have with a cheesy dish but you could also make peas, green beans, carrots, or a simple side salad. What’s your go-to easy and healthy side dish? 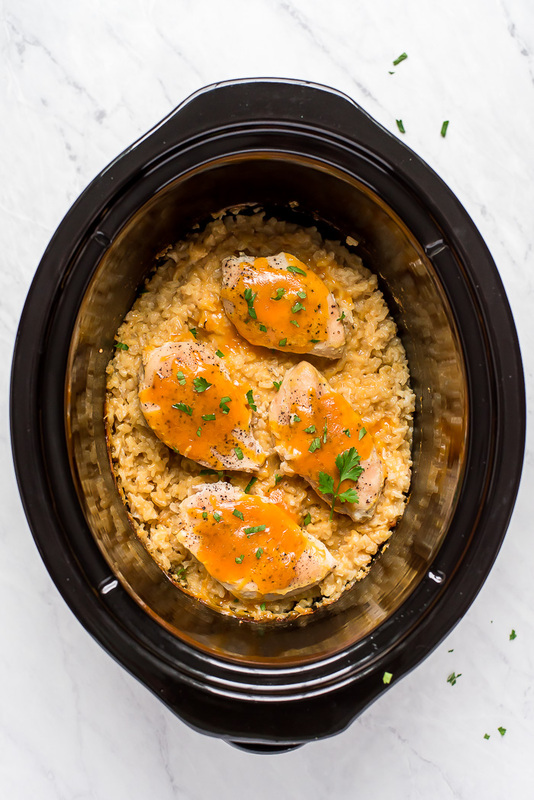 Out of all the chicken and rice crockpot recipes I have tried, this cheesy version is my favorite! 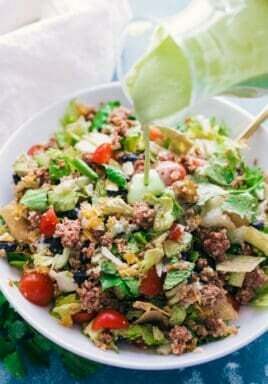 So delicious and super easy, I know you will want to keep this simple recipe handy! 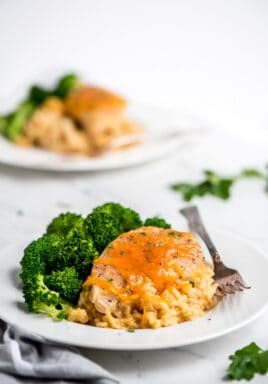 This Crock Pot Cheesy Chicken and Rice is so good! The brown rice cooks together with the juicy chicken for a delicious hearty meal. Grease the bottom of the slow cooker with cooking spray. Pour in the rice, cream of chicken soup, and chicken broth and mix. Lay the chicken breasts on top and sprinkle with seasonings. Cover and cook on LOW for 3-4 hours. Turn off slow cooker. Remove chicken, mix in 3/4 cup cheese, lay chicken back on top and sprinkle with remaining 3/4 cup cheese. Cover with lid for 5-10 minutes or until cheese melts. Serve.